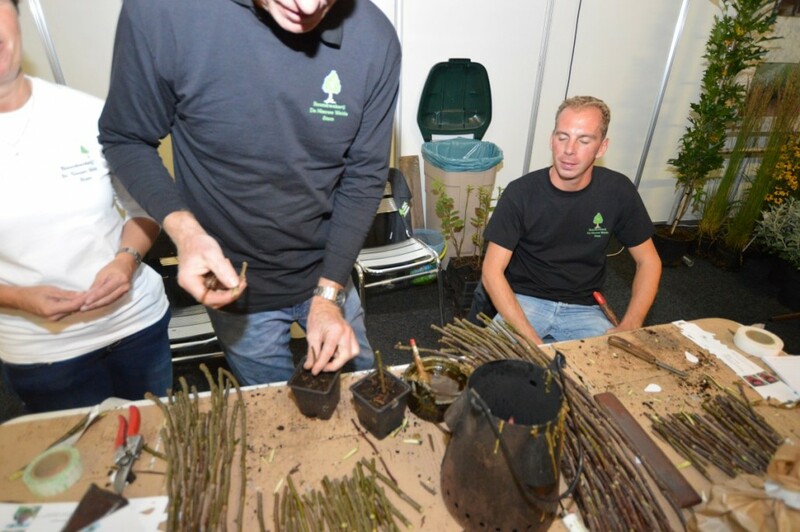 The trade fair for growers of standard trees, TCO EXPO, will organise its fourth edition this year, on 24 and 25 June. This time, a unique location has been selected. The trade fair will be held in the buildings and on the terrain of three growers near each other on the Tielsestraat in Opheusden. Over 60 participants, among them well-known growers and suppliers, show their products and innovations in the field of growing and technique. The theme is Together in Nature. TCO EXPO is very interesting for the entire chain of growers, wholesale, importers and exporters, landscapers, landscape architects, and also those in government positions responsible for (the purchase of) plants and maintenance. Besides the shown products and services, the trade fair also offers demonstrations and symposia, which provide additional added value. A visit to the trade fair also offers a great opportunity to visit the companies in the area. A number of the companies in the area have indicated that they want to open their doors to national and international visitors. It is possible to visit these companies on one’s own, but it is also possible to ask the organisation of the tree fair about the Tree Tour. On 24 June, TCO EXPO will be officially opened by Henk Westerhof, chairman of the trade organisation Anthos, and during the program, the winning novelties of the ‘green’ participants and in the Technique category (this winner will receive the Rabobank award) will also be put in the spotlight. 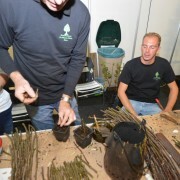 During both days, regular demonstrations will be offered, which are directly related to the standard tree. Both days will also include interesting symposia. On 24 June, the subject is native material. One of the questions that might be answered is how as a company, you can play into these new laws in Germany. Is it a threat because it closes off markets, or does it offer an opportunity? And what is the impact on the organisation of the company? On 25 June, the subject ‘Together in Nature’, which is the theme of the trade fair, plays a central role. This symposium is all about ‘Trees on their own roots’. How will this type of cultivation develop itself in the future? The area Opheusden is an extensive area with standard trees, with a lot of growers and a broad assortment when it comes to this type of growth. 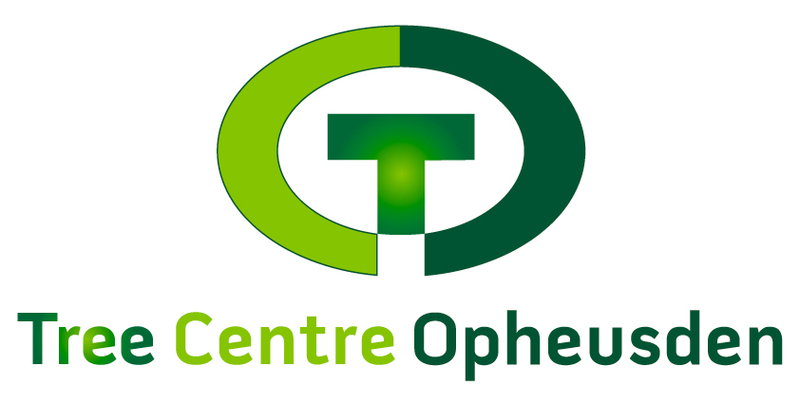 The multiple grower associations in this area have joined forces in one new association, Tree Centre Opheusden (TCO). Indeed, that is why ‘Together in Nature’ is this year’s theme. TCO Expo will now also be sponsored by this association. For and by growers is still the starting point, and this guarantees a close connection with the trade. The new association does not only aim at guarding the interests of the members, but also the area as a whole, and to promote it both nationally and internationally as a leading area when it comes to standard trees. For more information about TCO or TCO Expo have a look at www.treecentreopheusden.nl or contact me.